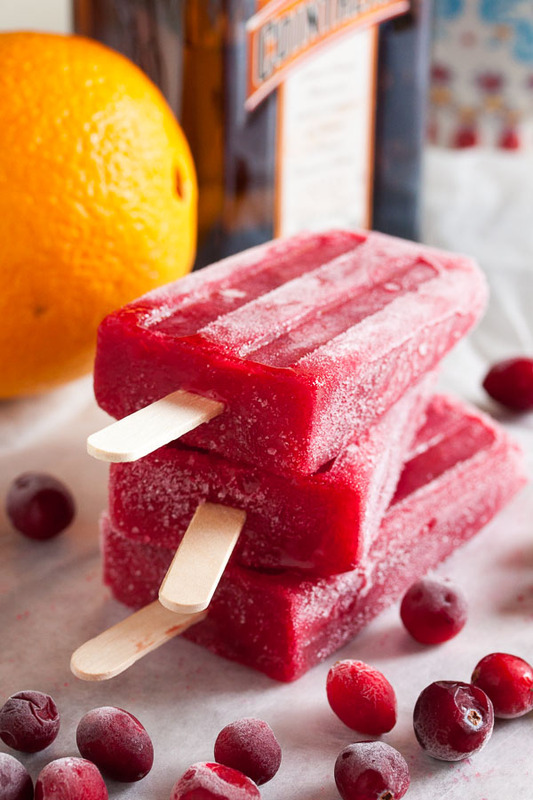 Cranberry Orange Popsicles | wanna come with? 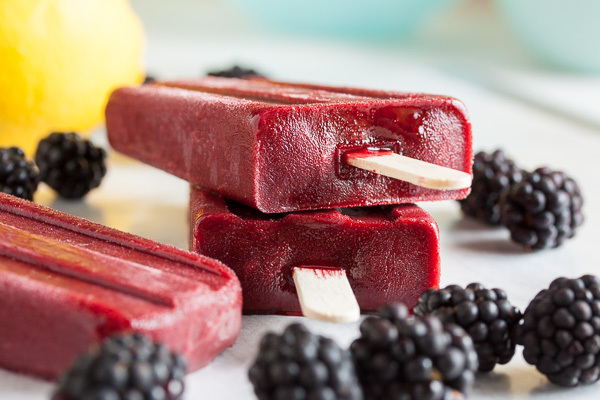 We’re taking a little break from the farmer’s market this weekend, but we’re still making popsicles because it’s crazy hot here (don’t even ask me about my sunburn). In fact, it was too hot to go to the farmer’s market (why yes, that is why we’re taking a break). All I wanted to do was keep cool in front of my fan. So this week we’re working with ingredients you can get any time of year, and it’s one of my favourite flavour combinations – which is why I happened to have all the ingredients on-hand. Orange juice and cranberries (plus a bit of Cointreau). It’s a combination that works well in so many things. 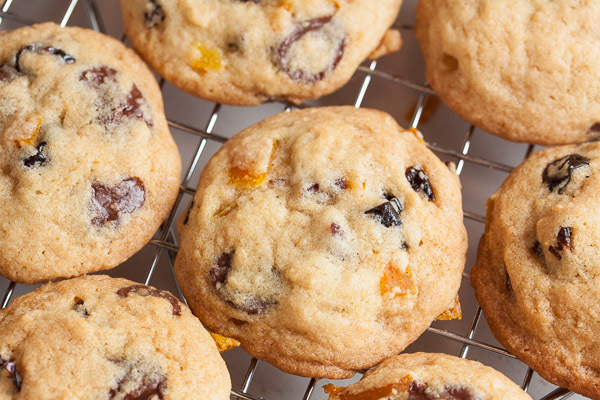 I haven’t posted it yet, but I have a recipe for cranberry orange muffins that I make all the time, and they’re fantastic. I’ve mentioned before that I don’t eat a lot of fruit (vegetables are my weakness), so I make a concerted effort to get fruit in the form of a smoothie each morning. I try to mix it up and get a variety of fruits, but I keep coming back to my favourites. Right now my morning smoothie is usually made with bananas, strawberries, kefir, orange juice, and cranberries. It’s just sweet enough, but all the citrus and cranberries push it towards the tart side (which I love). Adapted from "Cranberry-Orange Sorbet" from The Perfect Scoop by David Lebovitz. 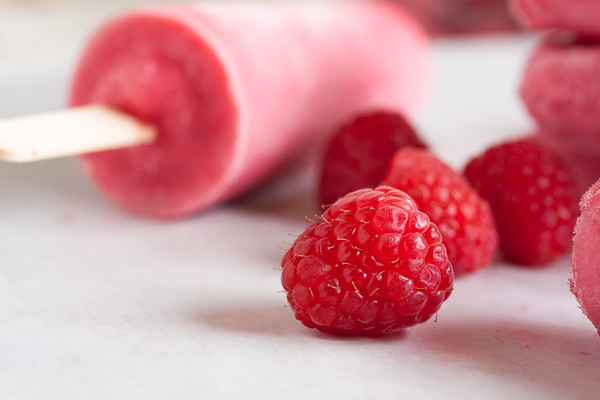 The original recipe includes instructions for processing in an ice cream maker. 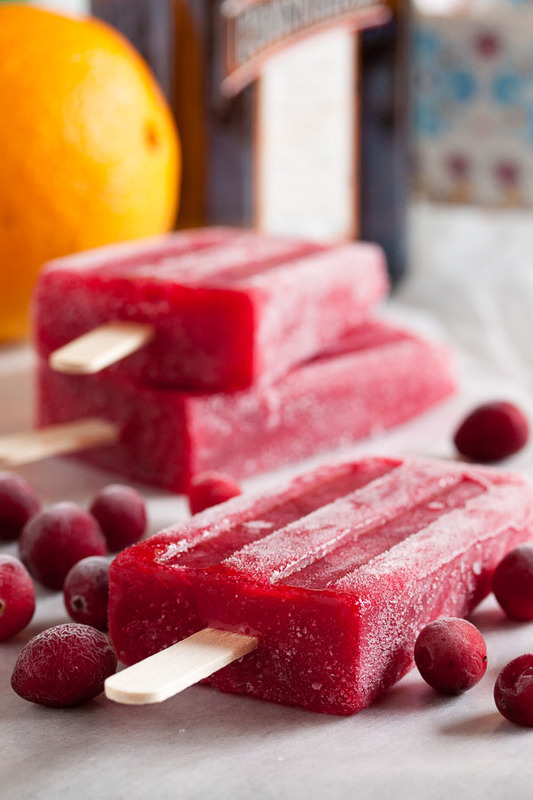 Makes about ten 3-ounce popsicles. Combine the cranberries, water, sugar, and orange zest in a small non-reactive saucepan and heat to boiling. Boil for about a minute. Remove from the heat, cover, and allow to sit for about half an hour. Combine the cranberry mixture with the orange juice and liqueur in your blender and purée until smooth. At this point you can run it through a food mill or press it through a sieve to remove the seeds and any remaining bits of cranberry skin.